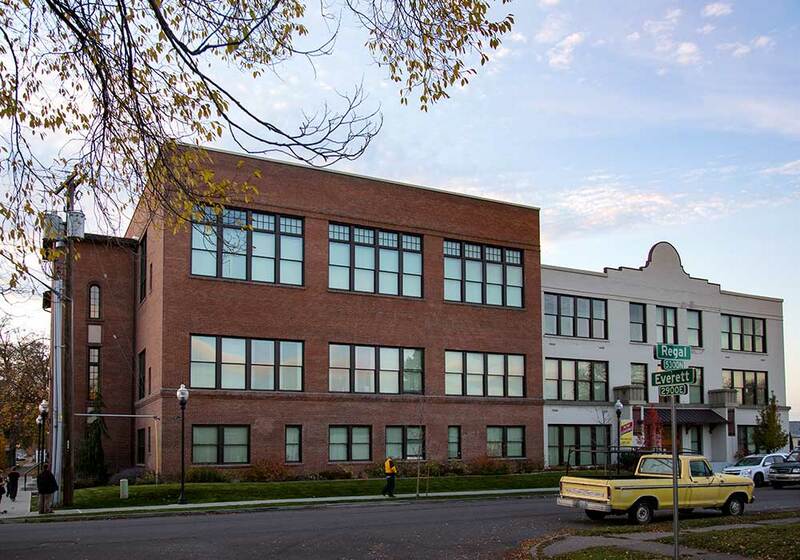 This stately historic preservation project provides 51 units of affordable, low-income housing for the formerly homeless, including 20 units for homeless and disabled veterans. 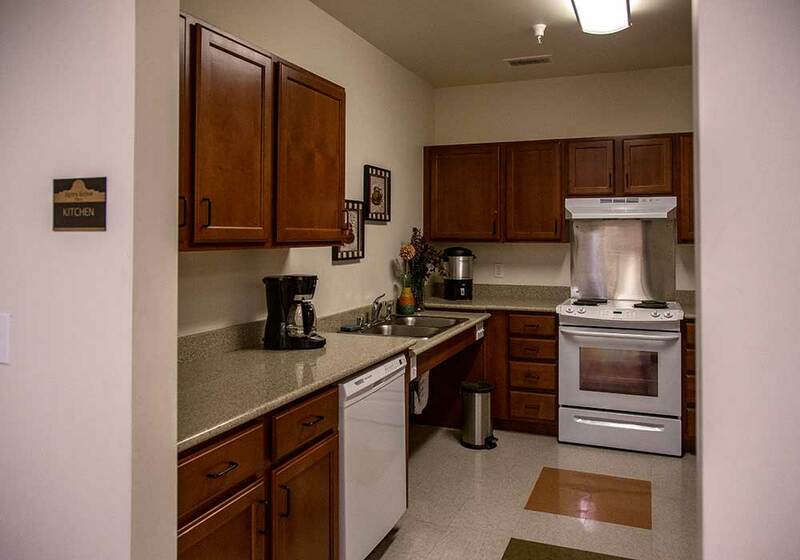 Amenities include a community room, computer room, laundry facilities and a library. 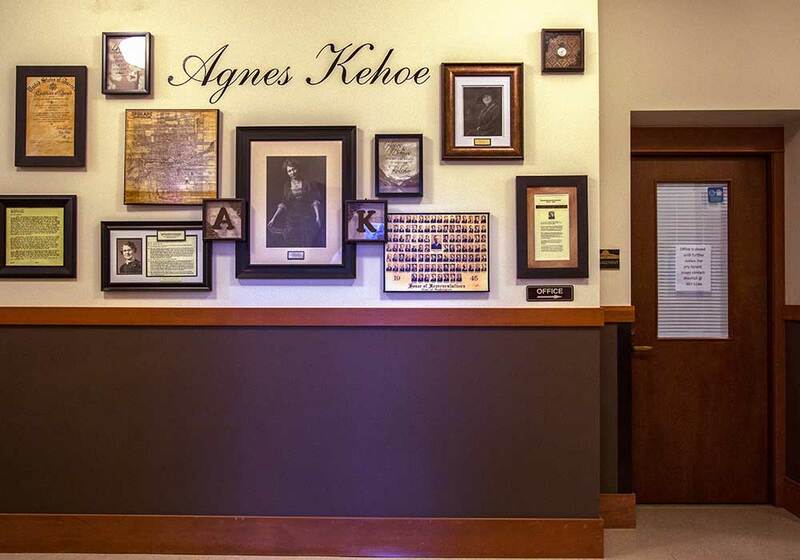 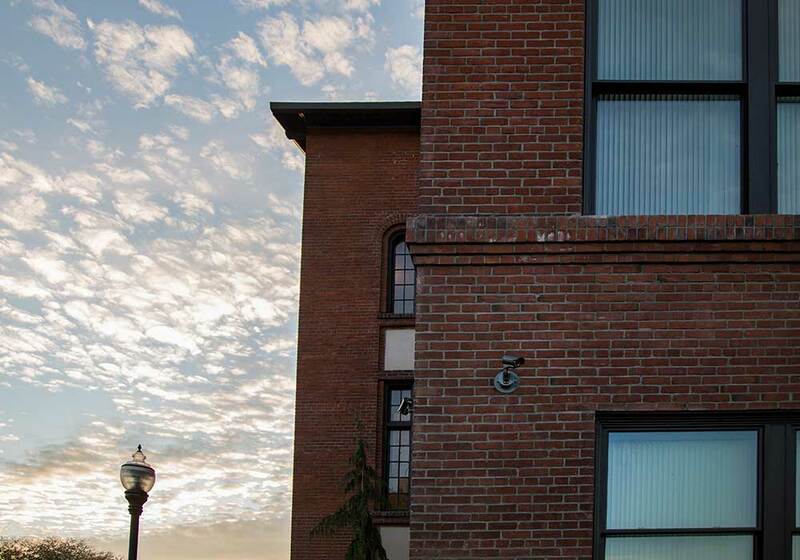 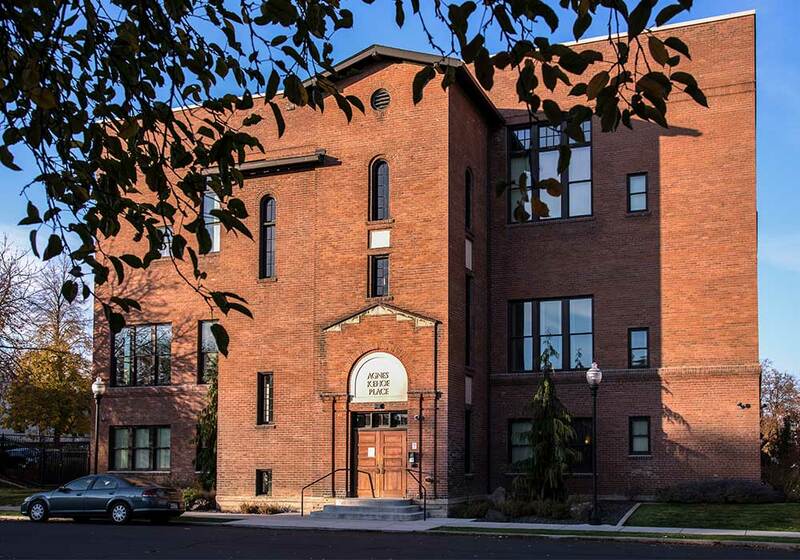 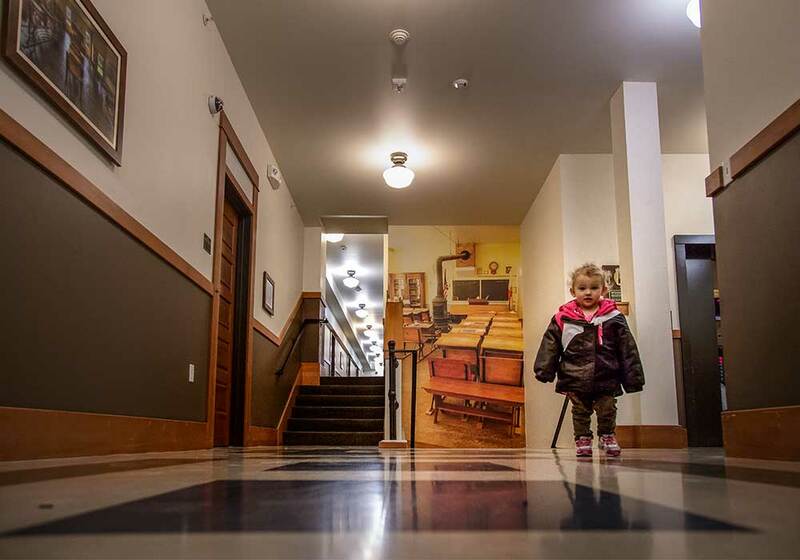 Located in the Hillyard district of Spokane, the historic Agnes Kehoe building originally served as the Hillyard School and was later converted to the Martindale Apartments. 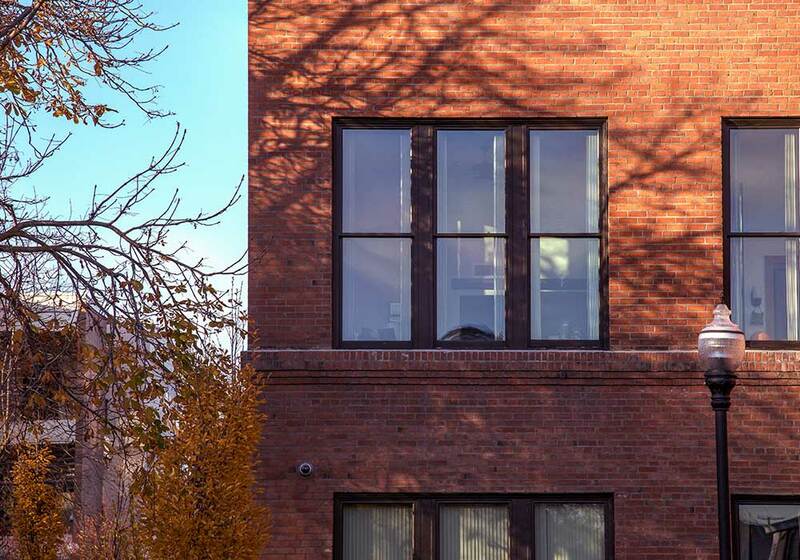 This project was designed to meet Washington Evergreen Sustainable Development Standards.